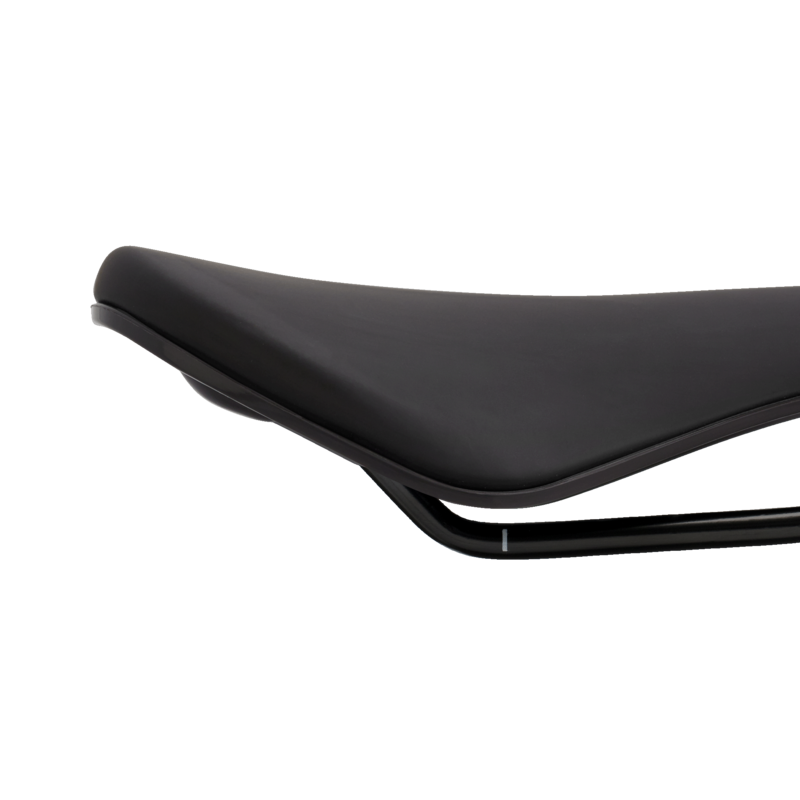 Our state-of-the-art Scoop saddle design builds in comfort to every ride. 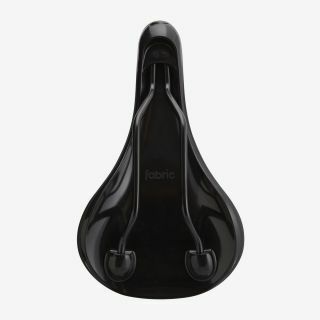 Our unique three-part construction strips away the compression and tension found in traditional hard, stretched-cover saddles. 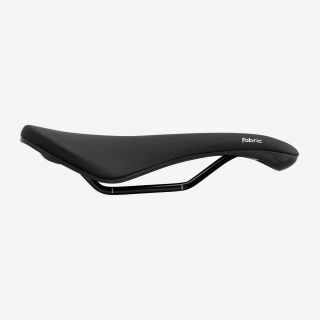 We do this by bonding a waterproof microfiber straight onto a flexible base, allowing us to use a softer foam, giving you added comfort, wherever you're headed. 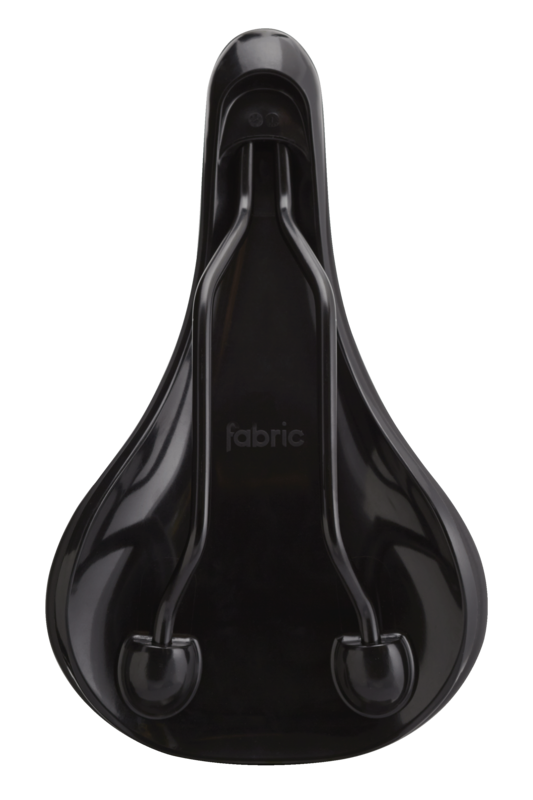 Super-soft gel inserts disperse your weight at key pressure points to maximise comfort. A combination of low density foam, triple gel inserts, Radius profile and 155mm saddle width increases support.